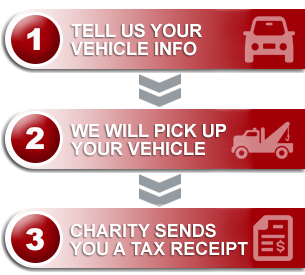 Congrats to you all for this great service – to vehicle owners AND charities. We used your services and it was incredibly easy and rewarding! I will continue to encourage friends to use your services in the future. Thank you again.